Bermuda Business Development Agency (BDA) encourages direct investment and helps companies start up, re-locate or expand their business in the blue-chip jurisdiction. 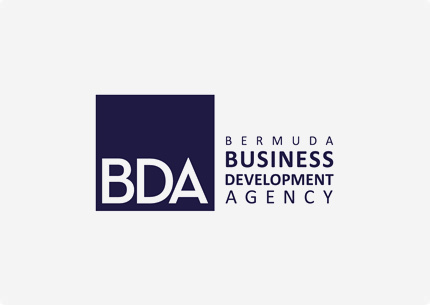 An independent, public-private unit, BDA connects prospective business to industry professionals, regulatory officials, and key contacts in the Bermuda government to facilitate domicile decisions. connection via daily flights to London, Toronto, Miami, New York and other major cities. So it’s not surprising Bermuda has become the world’s largest captive insurance domicile, one of the top three reinsurance centres, the leading market for insurance-linked securities, and a hub for trusts, hedge funds, family offices, and many other financial, technology, biomed and nearshore services. professionals, government and regulatory officials, plus highlyqualified service providers such as realtors, banks, lawyers, accountants, recruitment specialists, technology partners and relocation experts. Notably, the BDA helps fast-track work-permit applications and, through the Bermuda government’s Business Development Unit (BDU), makes direct introductions to key government representatives, including those in the departments of Finance, Immigration, Customs and the Office of the Tax Commissioner. The BDA acts as a partner to business and investors, facilitating national strategic-planning sessions in different sectors through industry focus groups, and helping build relationships or address concerns as corporate entities flourish and grow.